Welcome to Newfie Love! 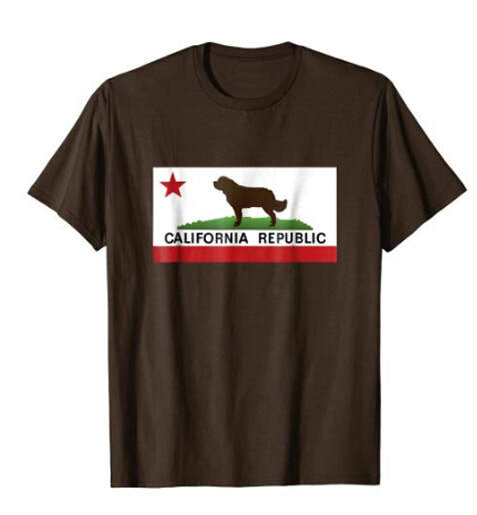 We love Newfoundland Dogs! 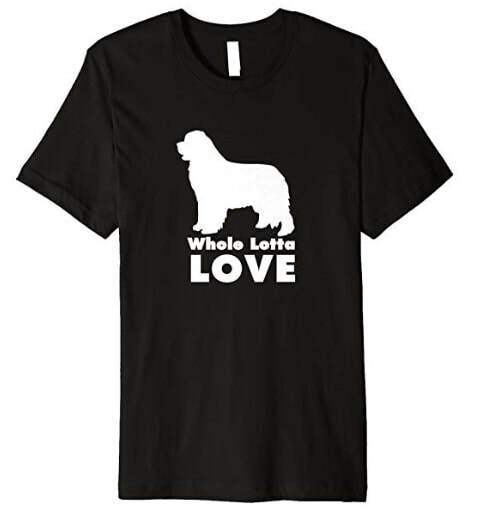 As a graphic designer who is crazy for Newfies it was only a matter of time before I started designing Newfoundland Dog gifts, t-shirts, and other products inspired by these wonderful animals. 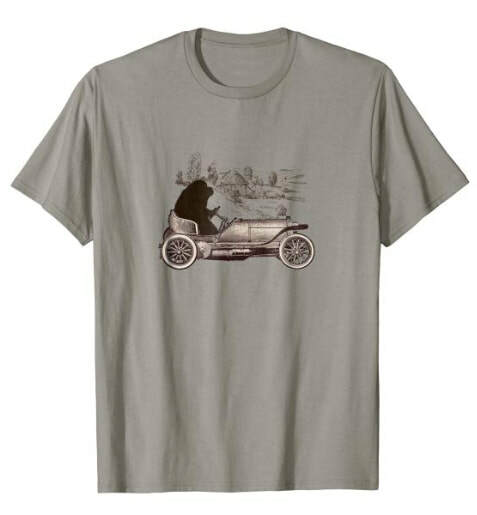 Here is a slideshow of our most popular designs - click on any image to view purchase options. LINKS TO ALL OUR PRODUCTS! NEW!! Newfie Inspired Baby Items! These gorgeous depictions of Newfoundland dogs create an old-school feeling of days gone by. Click on each one to view on various products - we think the canvas or metal prints would be an excellent choice for this particular design! How sweet are these two Newflyweds? Available on a variety of products! Whimsical, fun and who isn't ready for Adventure? Anthropomorphize: when you ascribe human form or attributes to an animal? Chances are, if you own a Newf, you do this a lot! 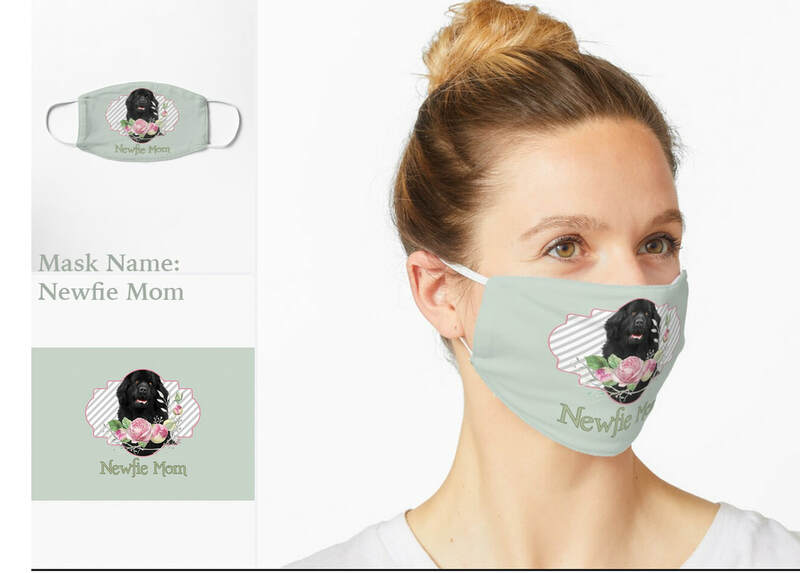 Click on images above to shop for this hilarious design on a variety of products! ​If you would like to purchase any product with this rendition of the Rainbow Bridge, just click on an image above to see options. As the year comes to a close we all look back and reminisce. For those who lost someone it will always be the year that you lost them. For all of you looking back this year who lost a precious fur baby, I'm dedicating this post to you. And especially to my daughter Rachel and granddaughter Maddy. Click on any image to view and purchase on Amazon.com - Free Shipping!! Free Shipping with Prime or $25 purchase. 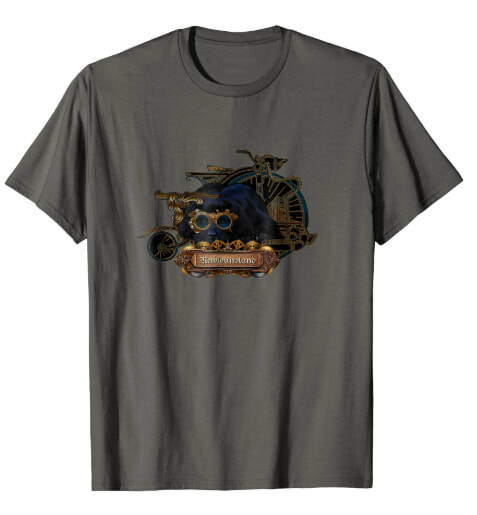 Click on T-Shirts to choose your size and color! Sweetness of Temperament is the Hallmark of the Breed. Newfie Lovers, you know what I'm talking about! They just don't come any sweeter than Newfies. 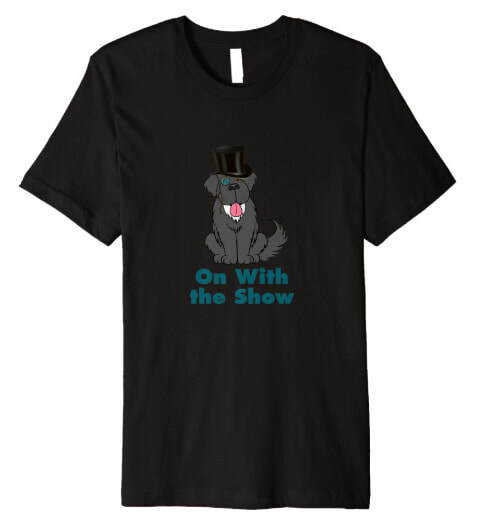 ​This shirt is available on Amazon - click the button to select your size and color! ​and all the virtues of man without his vices. This excerpt of an Epitaph written by poet Lord Byron for his Newfoundland dog, Boatswain, sums up what this wonderful animal is all about. 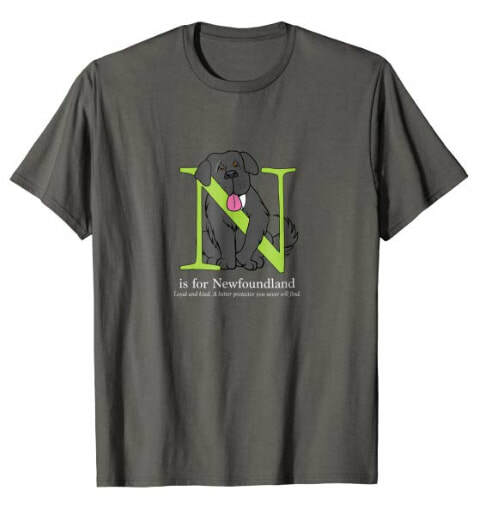 I created this site because of one simple thing: I love Newfoundland dogs. 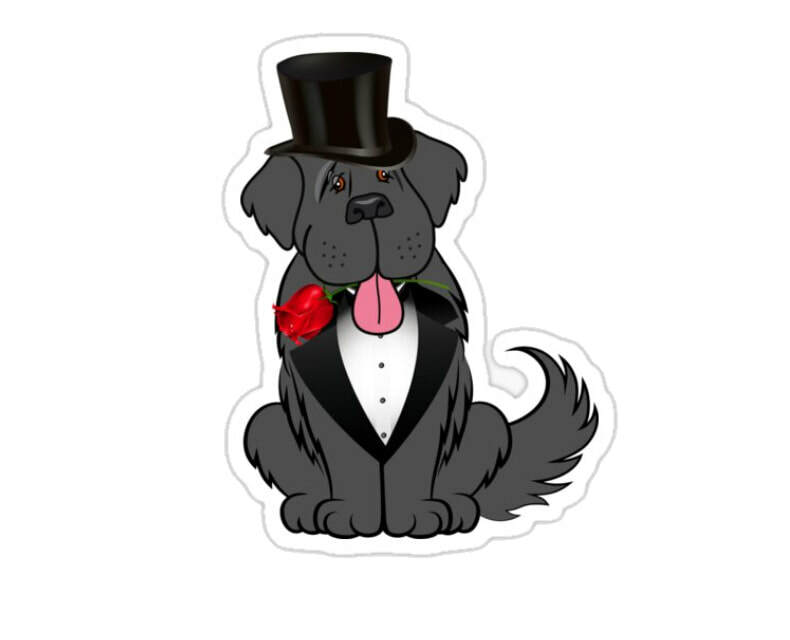 You will find my story, my dog Sam's story, some fun facts and videos, good information and even some Newfie products on this site. In time, I hope to add a great deal more information so please keep checking back. Thank you for visiting and Sam and I wish you a wonderful day!